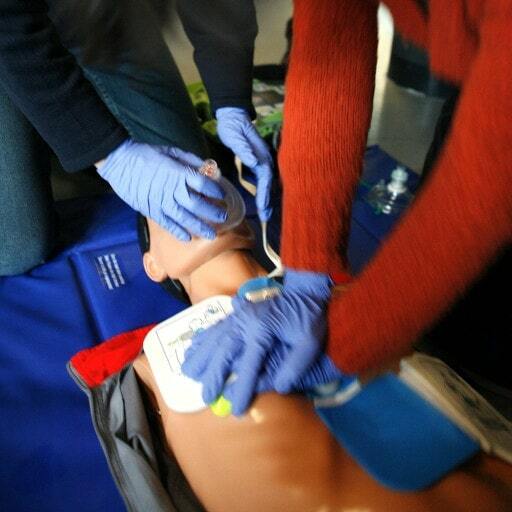 Courses are based on AHA guidelines and no skills-check is required to complete this course. This is 100% online and your course begins after completing checkout. Study at your own pace, and take the exam when you are ready. There is no time limit and you can retake the exam up to 3 times for free if you do not pass. No skills test necessary for PALS courses. Just sign up, study, and pass the test. The test is multiple-choice format and covers patient scenarios and general course knowledge. Take the test any time with no time limits without the hassle of scheduling a skills test or working around a classroom schedule. We send a printed copy of your card the next day after you pass your exam. The card does not say "online" on it. You can also print a copy of your card immediately after passing also free. This card certifies that the individual above has successfully completed the Pediatric Advanced Life Support (PALS) course requirements and cognitive evaluation in accordance with ACLS Training Center curriculum and American Heart Association® guidelines. Our cards have been accepted in every US state and Canadian province, and over 60 countries in the Euro area, Asia, and Africa. Our 100% money-back guarantee is good for 3 month and we guarantee your employer will accept our card and you will be satisfied. How can I contact a staff member if I have a question? Our toll-free number is 1-877-560-2940 and email is support@ACLS.net. Staff members are available to assist you Monday to Friday, 9am to 5pm PST. Can I take the course if my certification has expired? Yes, our courses can be used for both certification or recertification. If you have taken a course (with us or another training center) in the past 5 years you can complete your recertification with us. Otherwise, please take the longer certification course. Will I receive an American Heart Association® PALS card? Our logo is on the top of the card as we are the training center. The card you receive will say inside that this course follows all American Heart Association® guidelines. How long is the certification period good for? The certification period lasts for 2 years, at which point you’ll need to successfully pass the ACLS exam again. We will send you information about any missed questions and you can retake the exam up to 2 more times free.